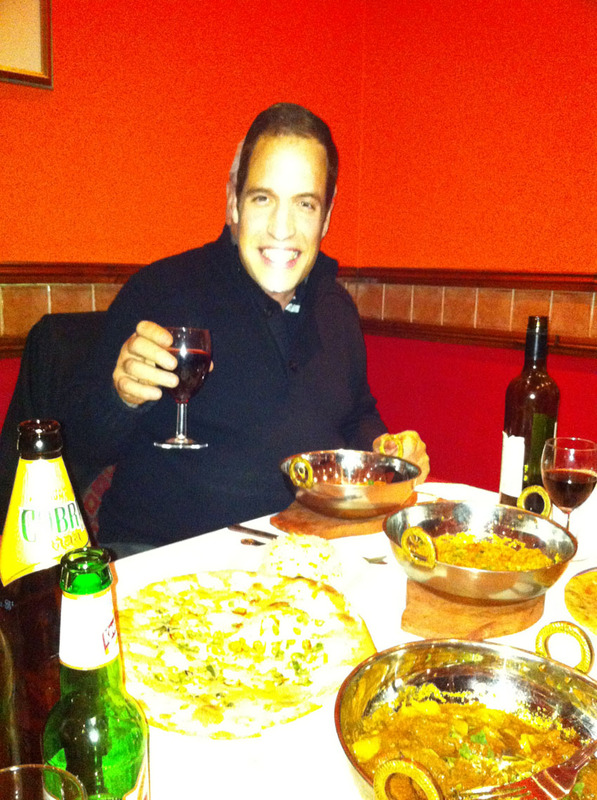 “Thank you for coming Wills,” we all said as he tucked into his curry. “Well that’s your fault for becoming a helicopter pilot and getting sent to an island in the middle of the Atlantic,” replied our less than diplomatic member. Luckily Wills (we were becoming chummy by this stage) had already granted the Greenwich Curry Club with its royal status by this stage so there was no turning back. “It seems only right and proper,” he had announced in a moving ceremony over poppadoms and pickles earlier. “My grandmother has conferred royal status on the Greenwich Borough. Now the hard-working families of Britain [he copied this bit from the politicians] who love curry can also enjoy such status. From henceforth you will be known as the Royal Greenwich Curry Club.